This was a bit impromptu. I was asking the kids what the story was so far and we ended up acting out the story of Moses as a baby being rescued from the Nile and then as a young adult murdering an Egyptian and then the burning bush. A bit chaotic but kids loved it. We somehow managed to incorporate Kung fu moves into the act and my shoe fell off landed on a smoothie which fell into a box of toys. They thought it was hysterical. I of course had to clean it up! I got a bit carried away with after school snack ideas! 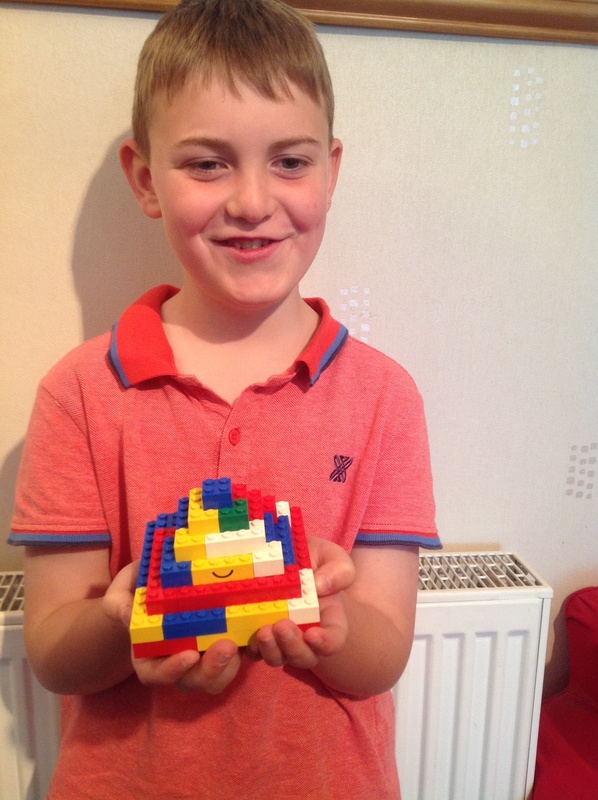 The way to a boys heart is certainly through his stomach and the kids loved these food related activities. I let them know that a connection can be made between most of the plagues and the gods/goddesses worshipped in Egypt. God used these plagues to show Pharoah and the powerful Egyptian nation that He alone was all powerful. Plague 1 Nile turned to blood – the god Hapi, worshipped as bringer of fertility. 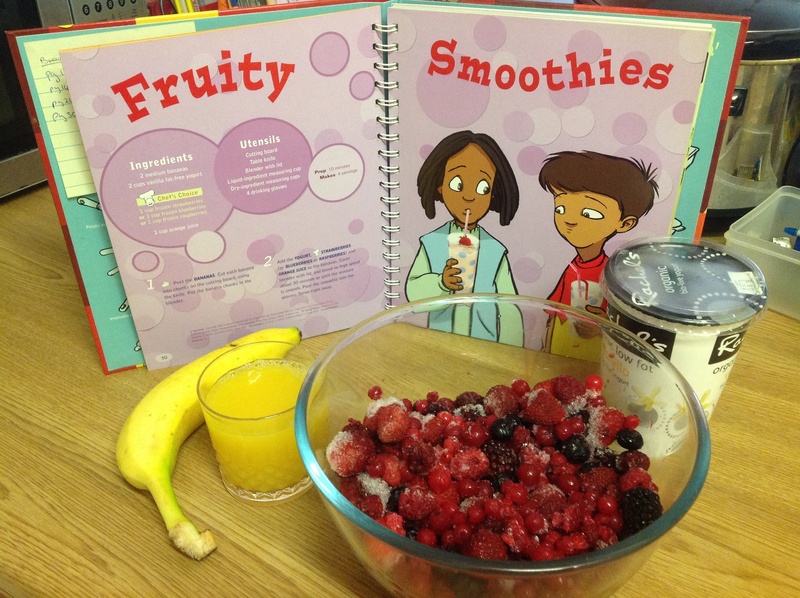 For this snack idea we made a fruit smoothie. Plague 2 Frogs – Heq was frog headed goddess of fruitfulness. 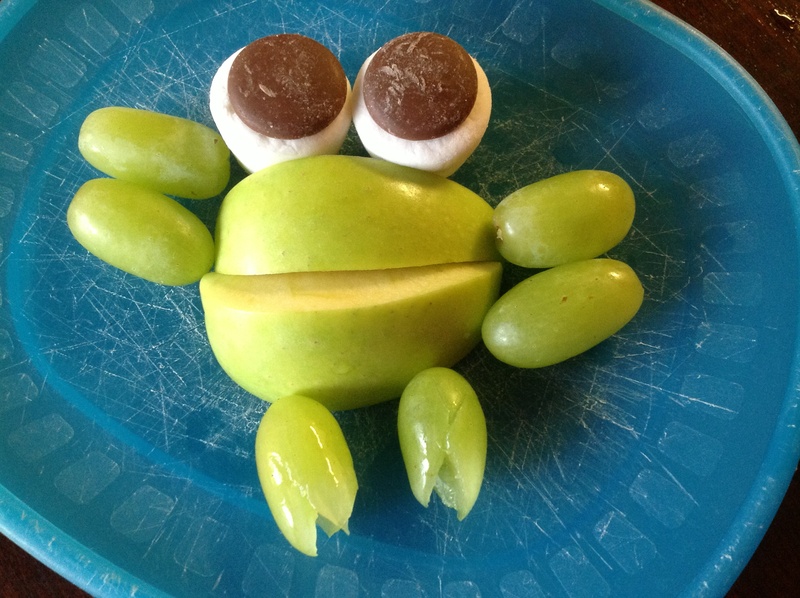 For this snack idea we made up frogs using apple, grapes, marshmallows (or cut up banana) and chocolate buttons. Plague 3&4 Swarm of gnats and Flies – Kepher took the form of a beetle and symbolised the daily journey of the sun a cross the sky. 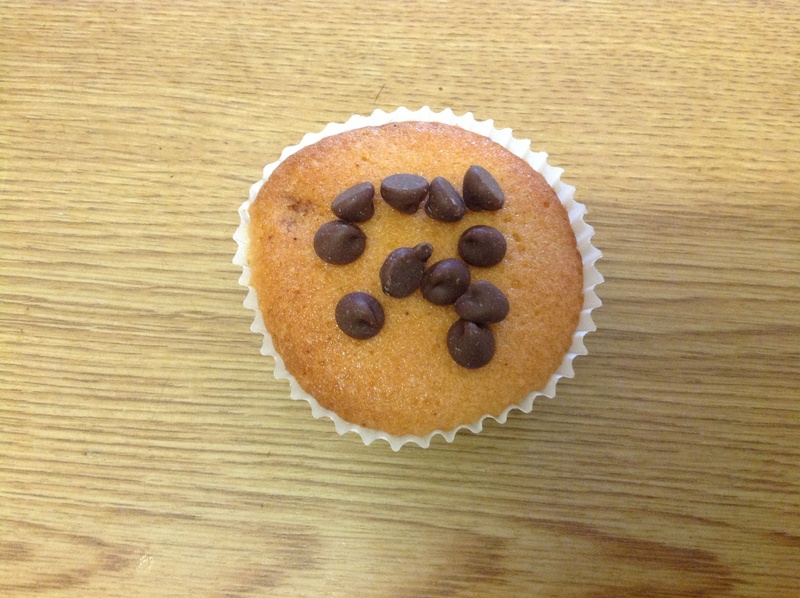 For thus snack idea we made cupcakes and put chocolate chips or raisins on top. Plague 5 – death of livestock- many Egyptian gods were depicted as animals. 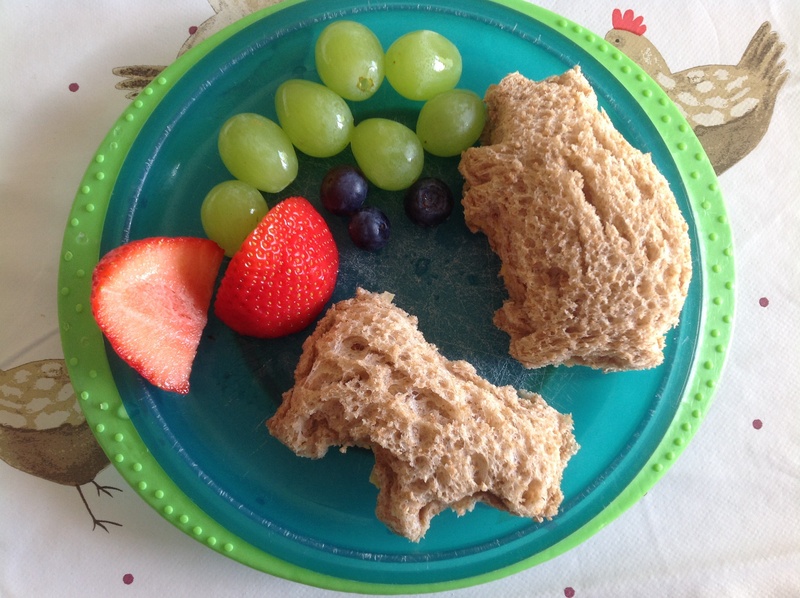 For this snack idea we used animal cutters to make shapes with our sandwiches. Plague 6- boils. 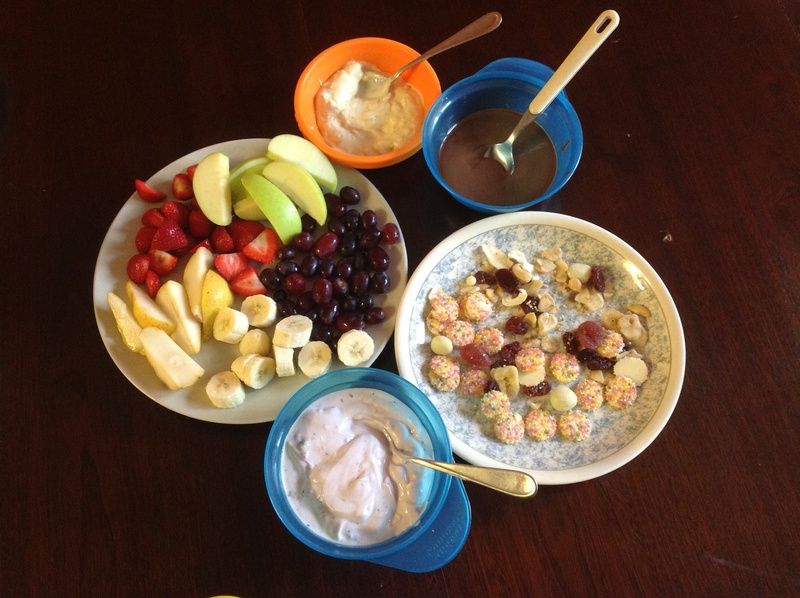 For this snack idea we made up a few bowls with red and white dips i,e yoghurt, grapes, raisins and melted chocolate. The gooier the better. 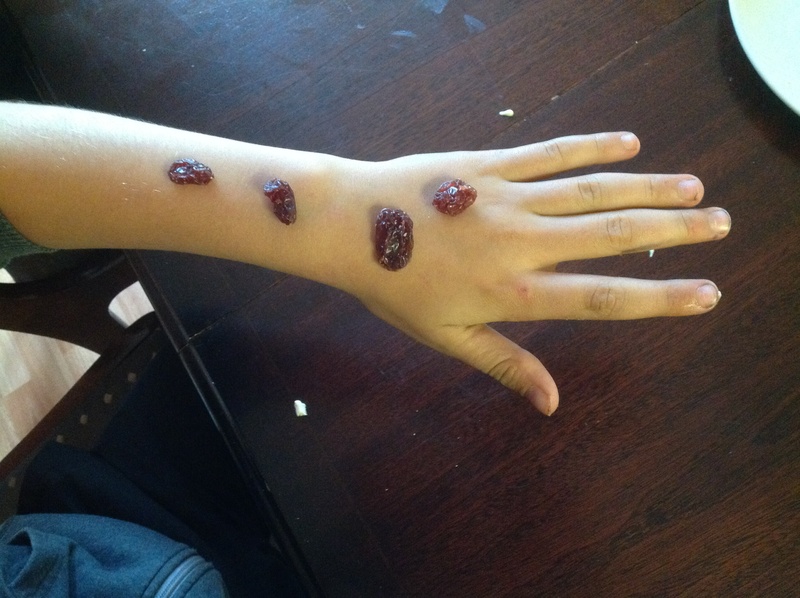 Stephen also had the idea to put the raisins on his arm to make it look like boils. Plague 7 – hailstones – Nut was believed to be the sky goddess who also protected the dead. 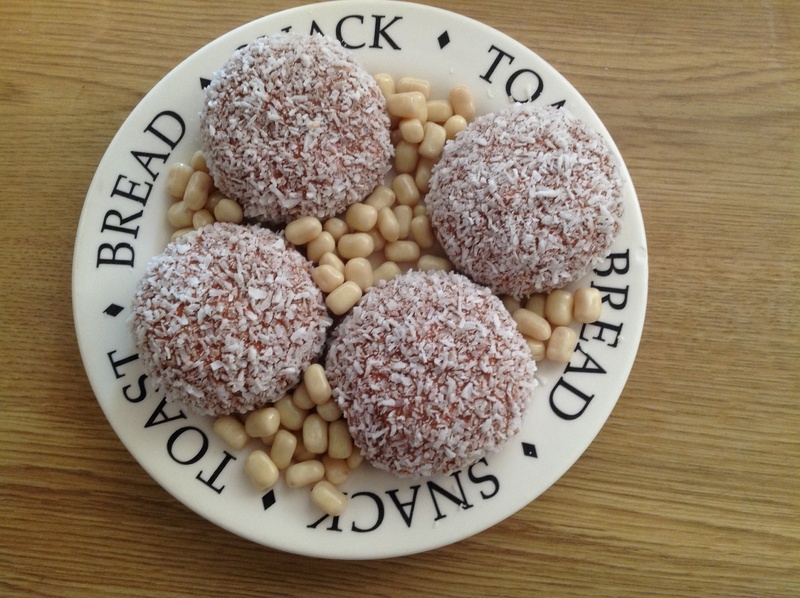 For our snack idea we used snowballs and yoghurt raisins. Plague 8 – Seriphia was believed to be the protector against locusts. 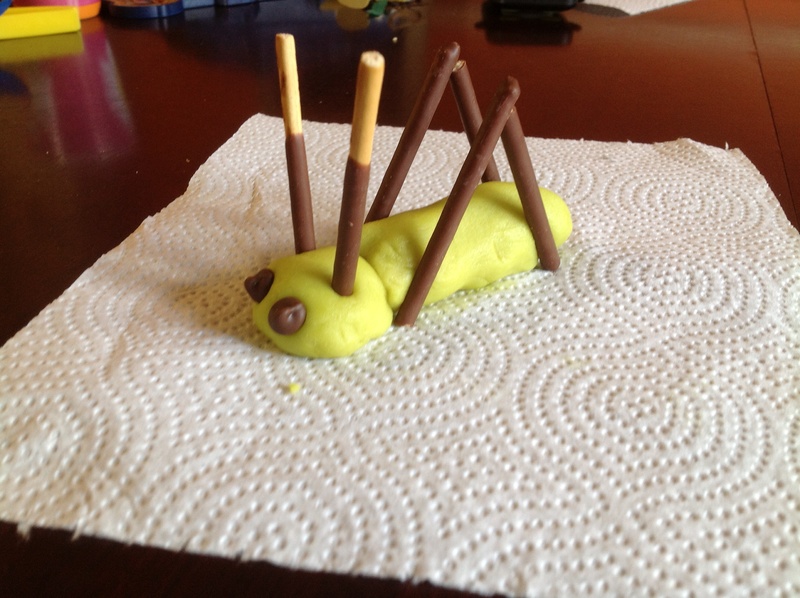 For this snack idea we made a locust out of marzipan, chocolate sticks and choc chips. Plague 9 – darkness – Re was believed to be the sun god who claimed to be the king of the gods and the father of mankind. 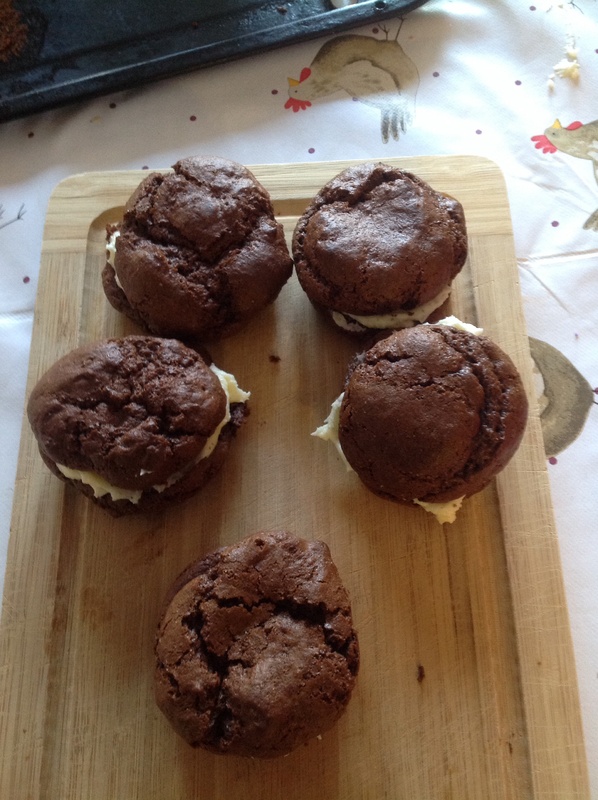 For this snack idea we made Oreo biscuits. See link below. Plague 10- death of first born. Taurt was the goddess of maternity. 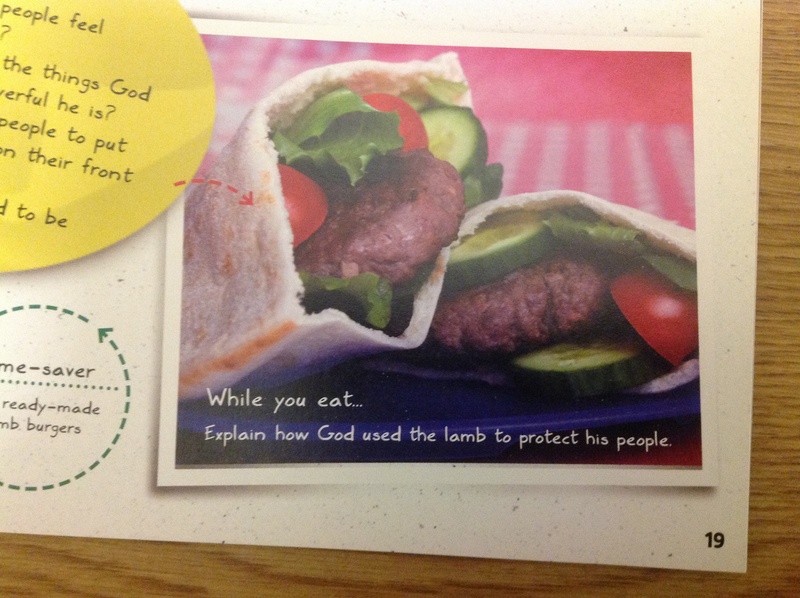 See below for Passover activity, lamb burgers. 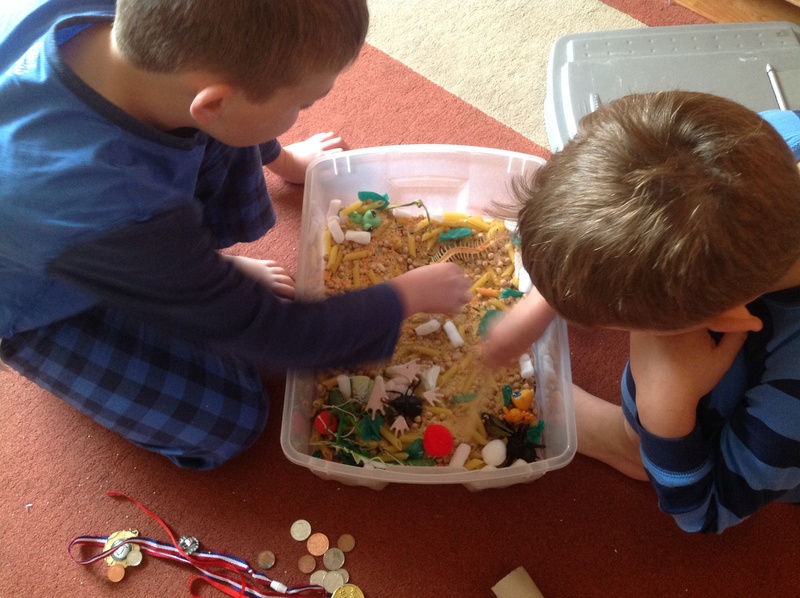 I made up a sensory box with lentils, dry pasta, oatmeal and rice. 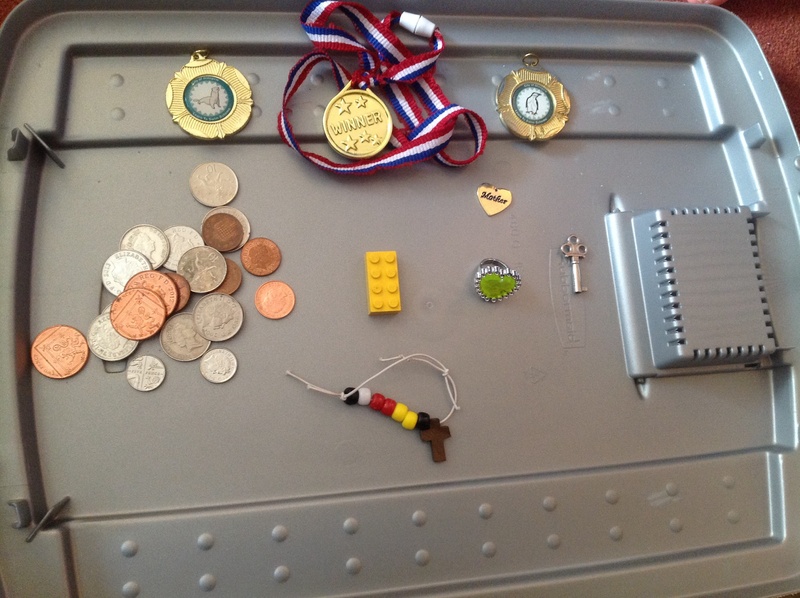 I added in some “treasure” which the kids had to find. Once they found everything we talked about how although these things which represented money, toys, family are all good things but we need to remember that God is more important than anything created. He is our real treasure and the only one that will never let you down. 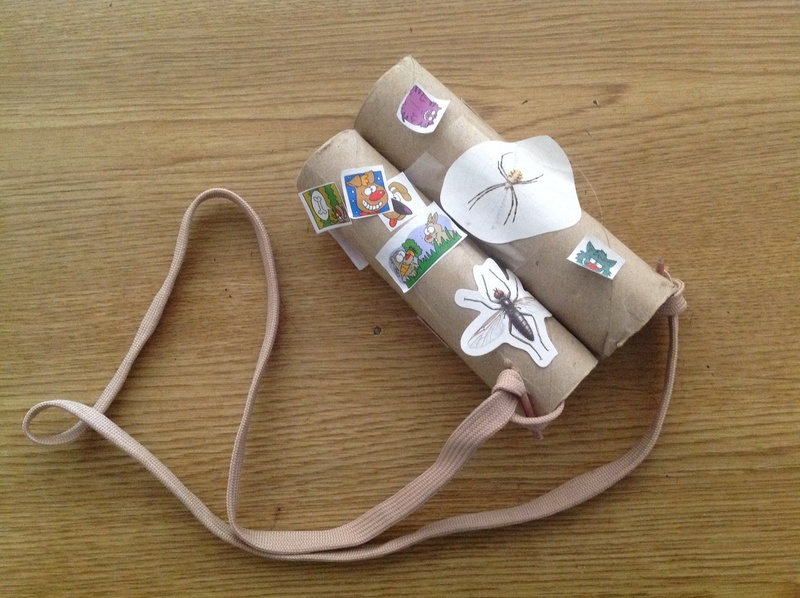 Esther and I made some “bugnoculours”. 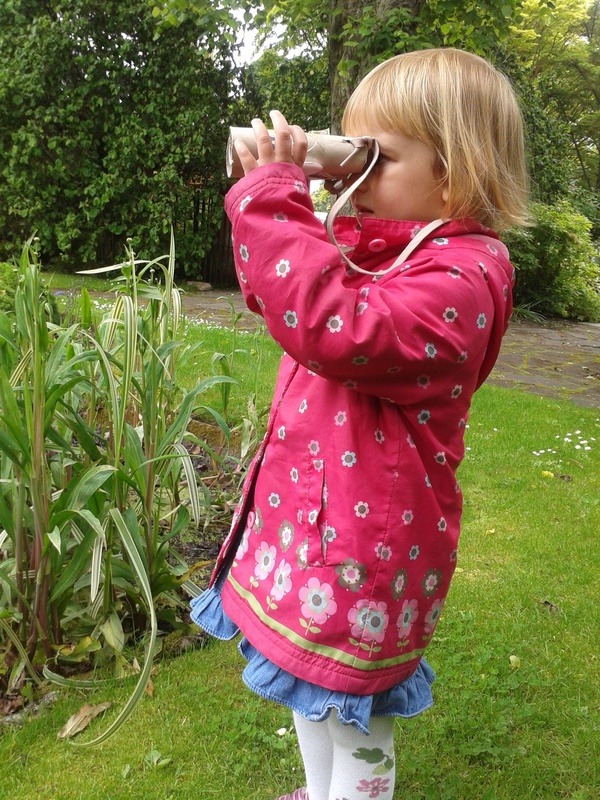 On our bug hunt I told her that God made everything but he made us special. I got this idea from the book “Bake through the Bible”. We cheated a bit though and bought lamb burgers! In keeping with Bible we also ate our dinner “in haste”, as we were running a bit late for a club. 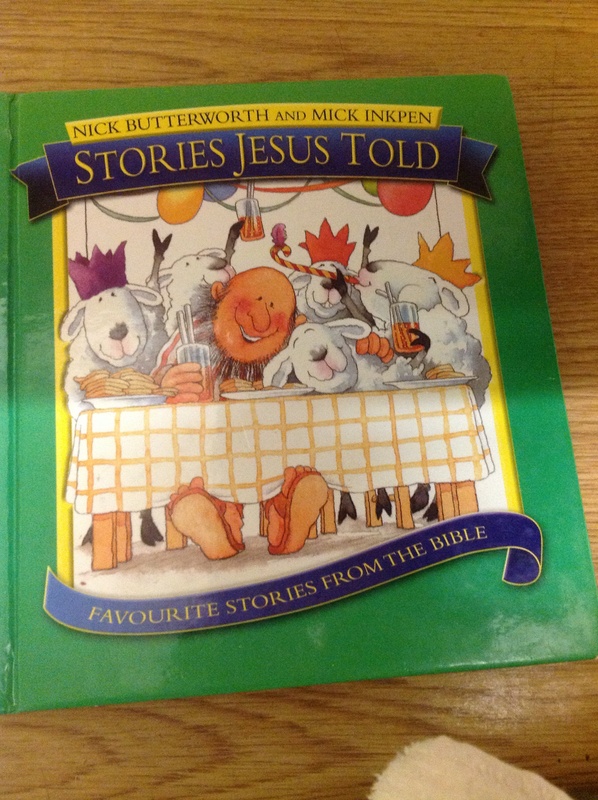 I talked to the kids the following day about how the blood of the lamb protected Gods people. I reminded them that Jesus was called “the lamb of God” and it is only through Him that we can be saved from the consequences of our sin. We ended up having a chat about judgement day and that one day we will give an account for all our actions (one of them said “oh no” at that point). I went on to remind them that when we choose to follow Jesus, God “washes us white as snow” and separates us from our sins “as far as the east us from the west”. When God looks at us His children, He sees Jesus. Last Friday was the 13th June and I was reminded again what a superstitious society we live in. Through the course of a day I will often hear the phrases “cross fingers”, “touch wood” or the good old Glasgow saying “what’s for you will not go by you”. While innocently said these phrases are based on fate and luck. 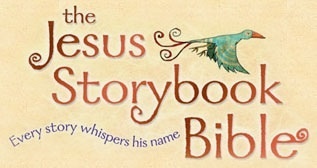 In the story of Moses we see at first his faithful mother trusting God with her son. In contrast to the obedience of this ordinary slave woman stands the mighty Pharoah eager to show the world that he is powerful and in control. 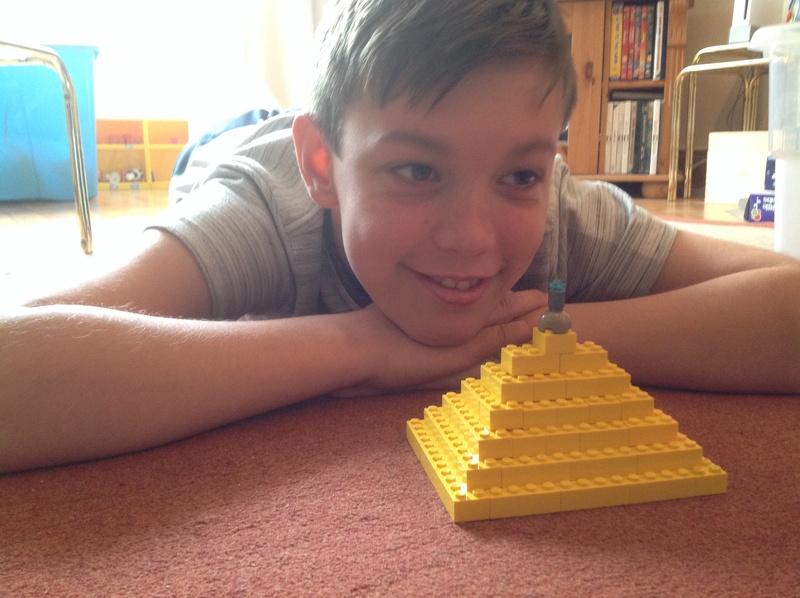 The Egyptians considered the Nile to be one of the most powerful gods in Egypt. Pharoah ordered the baby boys to be thrown into the Nile, committing the “troublesome Israelites” to the Nile god. Moses’ mother Jochebed, believing that God would fulfil His promises “obeyed the king but entrusted her little child to the God who made the Nile” (Free to serve, crossway bible study). So how do we place our hope in God and worship only Him? We use the word “hope” quite flippantly in every day language saying that we “hope it doesn’t rain” or “I hope things get better for you soon”. But the hope of the bible is not based on feelings or circumstances. The certain hope that we can depend on is based on faith. Biblical hope is not wishful thinking. John Piper describes hope as is “faith in the future tense”. At times we don’t “feel” certain or even close to God and the temptation can be to place our “hope” in our circumstances changing so that the feeling of closeness to God returns. God created us to have emotions, to laugh, cry, be happy and the whole range of other emotions. But He doesn’t want us to be ruled or dependant on our emotions. He also created us to think.